There will be times when you can handle most of the management of your financial affairs. However, there will be other times when you should seek the help of a professional advisor. The list below examines some of the situations when it makes the most sense to seek the help of a financial advisor. Although coming into a substantial amount of wealth is generally a good thing, people who have little experience managing money may run into challenges. An investment advisor can help you allocate your inheritance to ensure it helps in the pursuit of your financial goals. 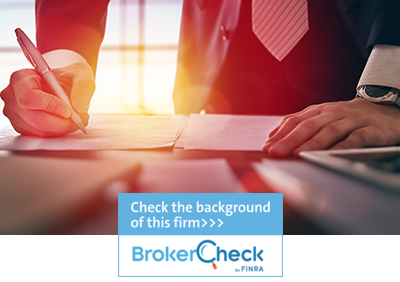 Although this task is not especially difficult, a financial advisor can help you understand all your options. Personal guidance is available at no cost and no obligation with Northwest Financial Advisors. Contact us today to schedule a consultation. *A licensed attorney in your state of residence is needed to draw up wills and trusts. 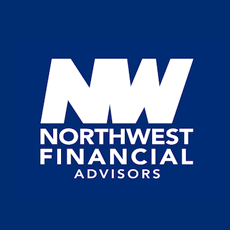 Legal and tax services are not offered by Northwest Financial Advisors or LPL Financial.